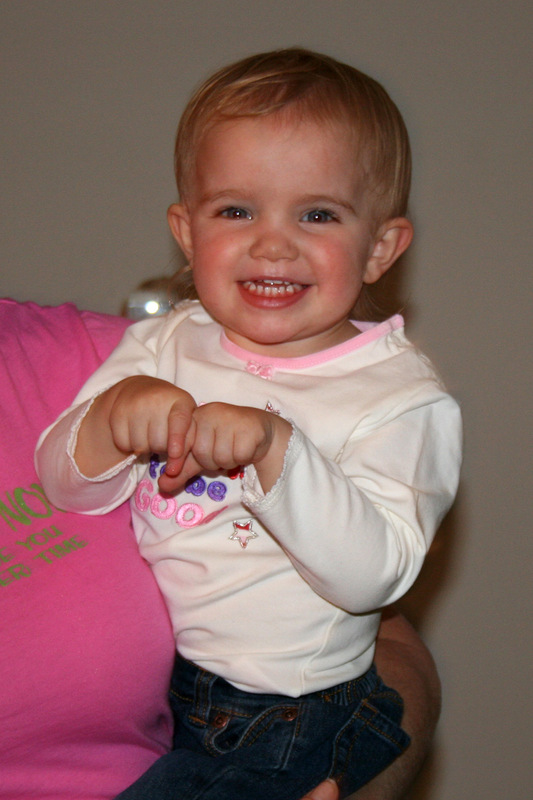 Amara’s smiley face would brighten any day, even a Wednesday! 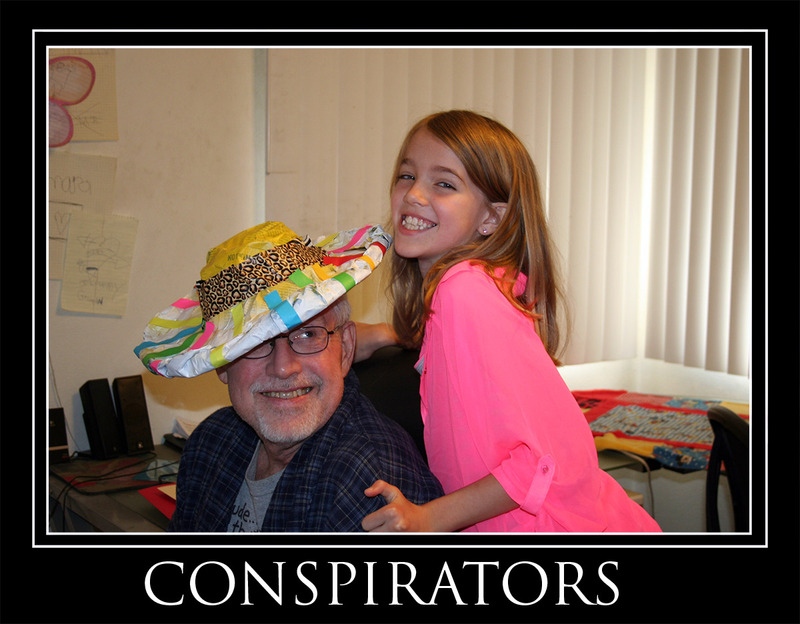 This memory was posted in Wordless Wednesday and tagged Amara, Grampy, Wordless Wednesday on May 21, 2013 by Grandma Kc. 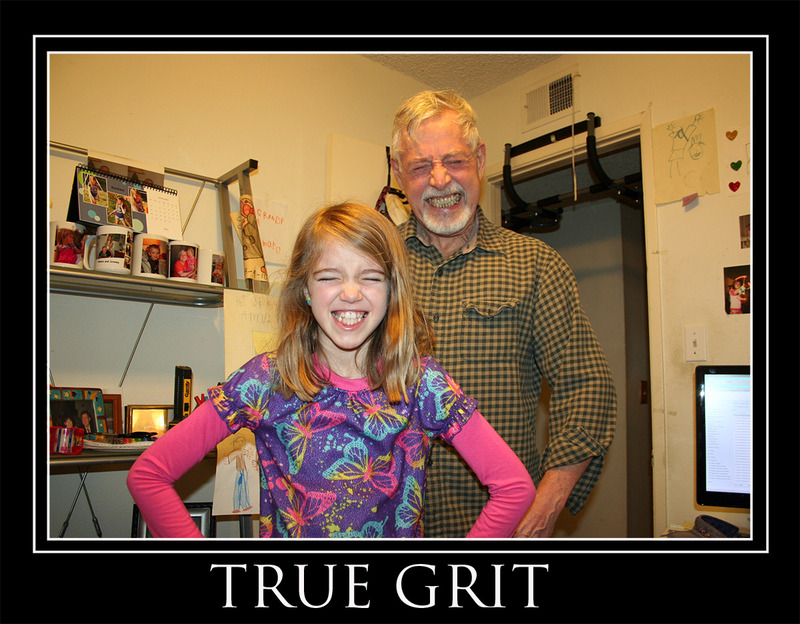 This memory was posted in Wordless Wednesday and tagged Amara, True Grit, Wordless Wednesday on May 15, 2013 by Grandma Kc. 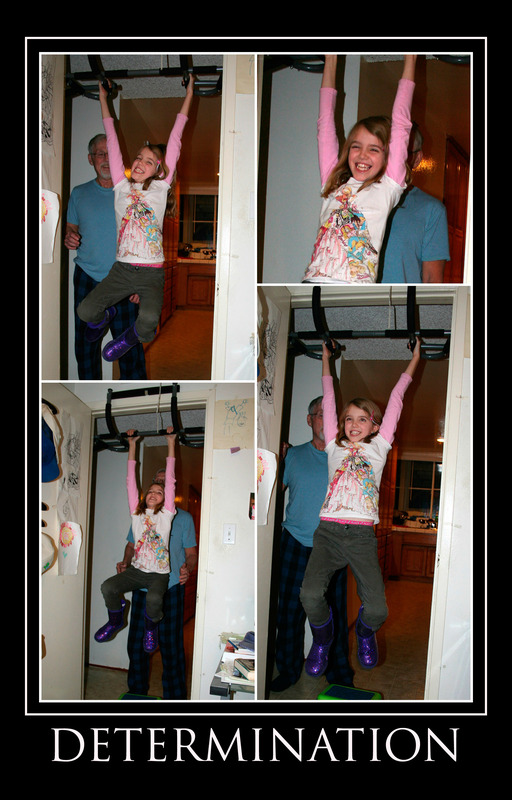 This memory was posted in Wordless Wednesday and tagged Amara, determination, Wordless Wednesday on May 8, 2013 by Grandma Kc. 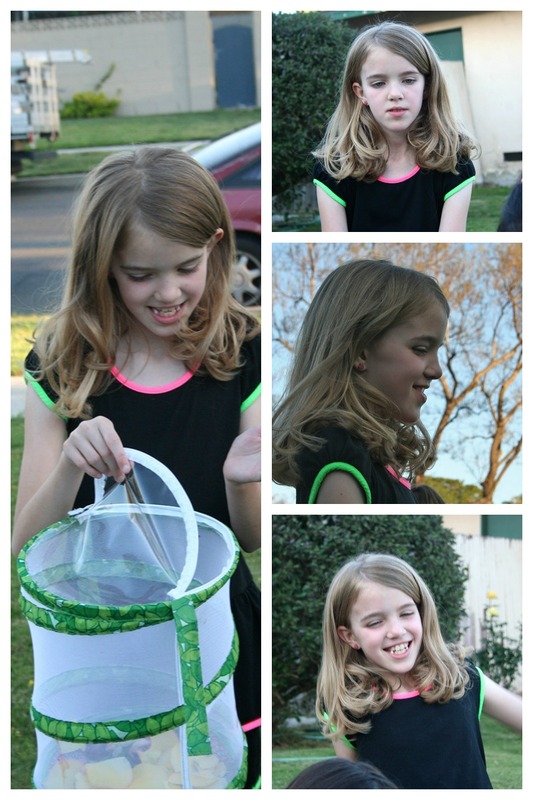 This memory was posted in Wordless Wednesday and tagged Amara, birthday on April 21, 2013 by Grandma Kc. This memory was posted in Wordless Wednesday and tagged Amara, Wordless Wednesday on January 16, 2013 by Grandma Kc. 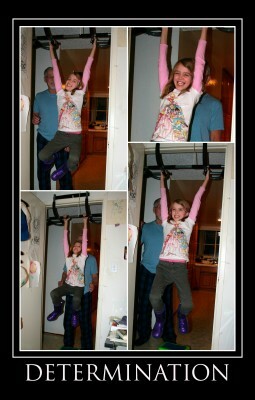 This memory was posted in Wordless Wednesday and tagged Amara, Grampy, swinging on January 9, 2013 by Grandma Kc.